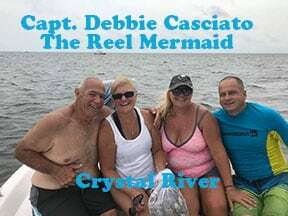 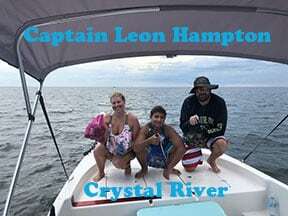 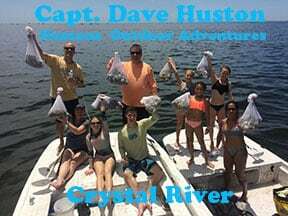 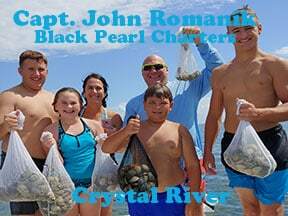 The advantage of booking Crystal River scalloping charters is that the Captain not only provides the required fishing license but usually knows the best scalloping spots! 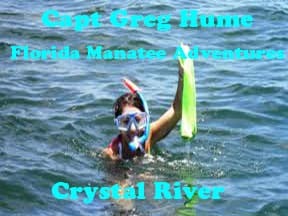 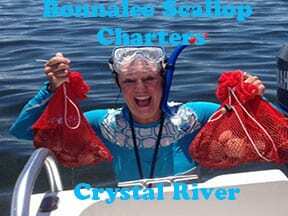 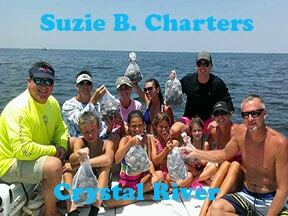 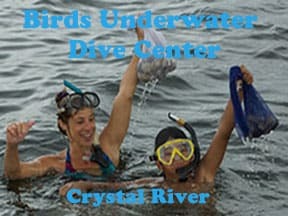 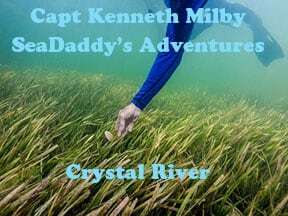 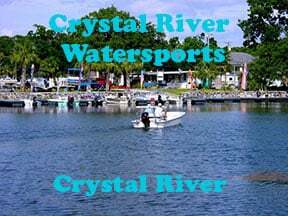 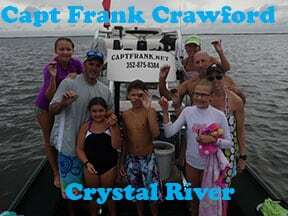 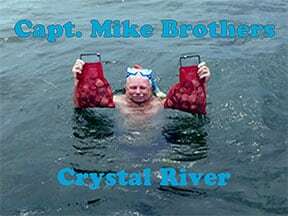 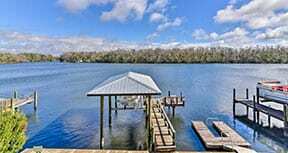 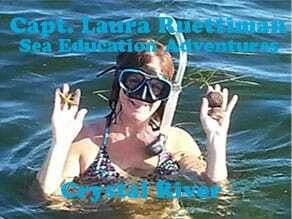 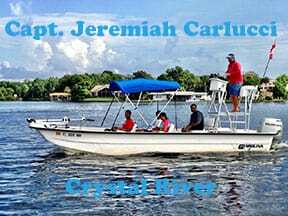 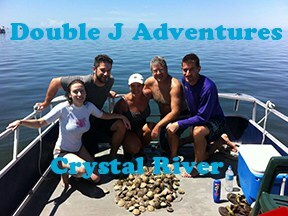 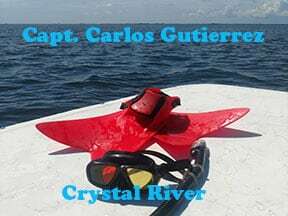 Check with your Captain to see what is provided, charter time and meeting places for your Crystal River scalloping charter. 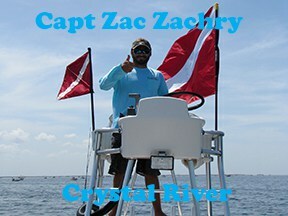 You can reach each Captain directly by clicking the “Contact Captain” link. 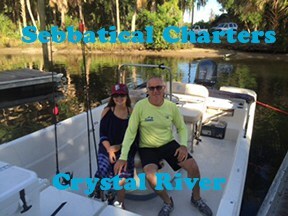 If you want to find out more information about a particular charter, click on the corresponding picture.